an end and the grassing of fairways, greens and tees is starting in earnest. Estuary Golf Course at Grey Oaks Country Club, opened this year after our remodel in 2017. Grey Oaks Golf and Country Club is one of the leading clubs in the Florida hotspot of Naples. 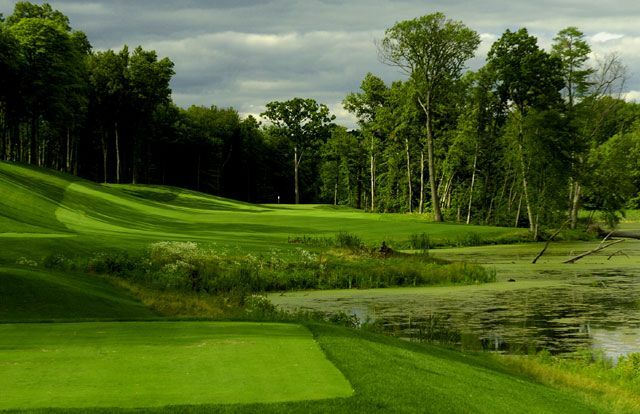 Our work has been well received as it is now the favorite golf course of the three golf courses at Grey Oaks. 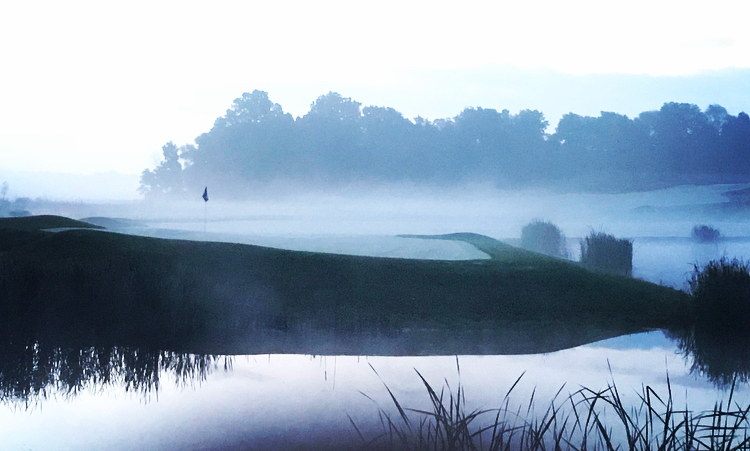 We are pleased to announce we will be working with Pete Dye on a new 18 hole golf course in Zionsville, Indiana. It will also include a nine hole par 3 golf course and practice facility. It is our fourth project with this client, Henke Development. in Bloomfield, Connecticut. After public meetings, the plan will outline management and construction projects for this award winning golf course over the next decade. flood storage protecting the residential area downstream from the golf course.